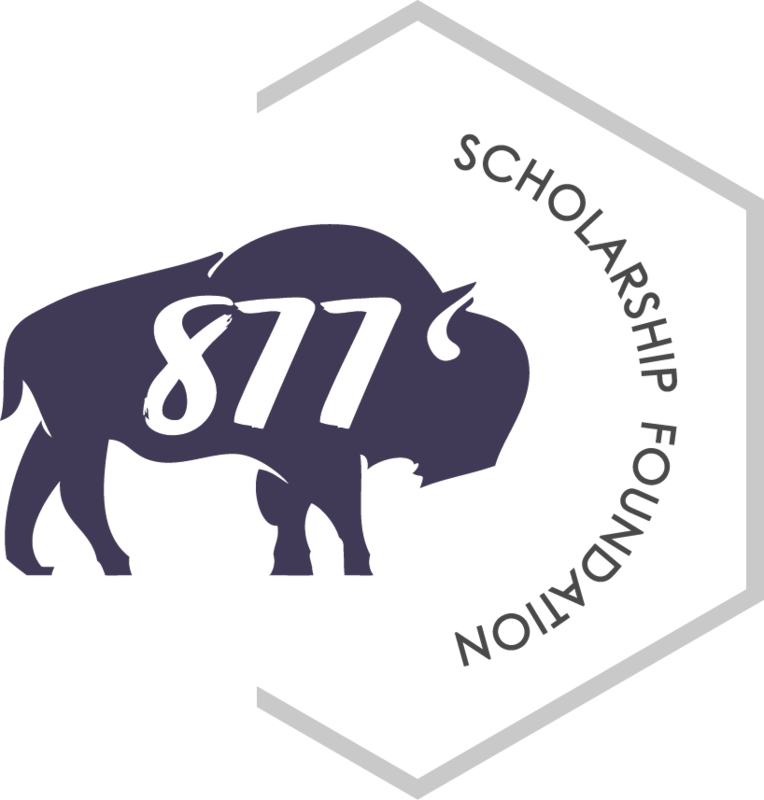 Just a reminder that the 877 Scholarship Foundation Pork Chop Dinner has been moved to April 18. Tickets are still available. Rotarians have a great legacy of supporting this community event. Contact Kim Carlson or Laura Barta Lindquist to pick up tickets or drop off your payment. We are currently seeking host families for our inbound student arriving in August. Zefanya will be arriving from Indonesia and is fluent in English. Each host family will have Zefanya for 3 ½ months while she is enrolled as a Senior at the BHS. Please contact Rita by email or by phone at 682-5256 if you are interested in hosting, or can recommend a potential family for her to contact. For more information on hosting an inbound student, check out out the Inbound Youth Exchange page on our website. Once again we are collecting bottles of wine, or money to buy wine, for the Crisis Nursery Spring Soiree Fundraiser on Thursday, April 26th. We have had a competition going with the Monticello and St. Michael Rotary Clubs the last number of years, and won last year with 40 bottles. Way to go! If you would like to donate bottles, or cash, Chris Husom will collect all donations at our club meetings on April 24th. Let's try to beat Monticello and St. Michael again this year!